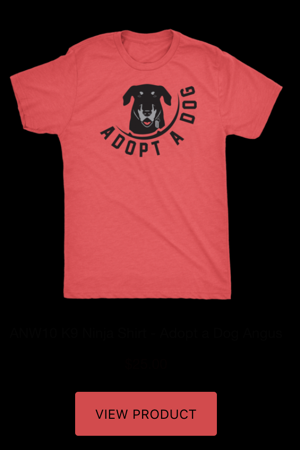 Roo Yori is known as the K9 Ninja because he competes to bring awareness to homeless dogs and to promote their adoption. He lives in Rochester, MN and has competed in a variety of sports throughout his life, his main sport being soccer. Roo & his wife adopted a pit bull named Wallace who was going to be euthanized at the shelter. Roo and Wallace went on to win the Purina Pro Plan Incredible Dog Challenge National Championships in Freestyle Flying Disc, which led to a bestselling novel “Wallace” by New York Times Best Selling author Jim Gorant. 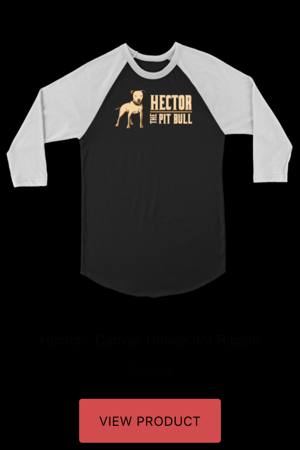 Roo also adopted Hector, one of the pit bulls rescued from the Michael Vick dog fighting case, who became a Certified Therapy Dog. Roo is very active in the local community, helping dog shelters and raising awareness for homeless dogs by participating and organizing local health & fitness events. He also enjoys speaking at local schools and events. Roo is 41 years young and graduated from St. Mary’s University of Minnesota as the outstanding male senior with a Bachelor of Arts in Biology in 1999. He works at the well renowned health institution, Mayo Clinic, as a supervisor of the Clinical Genome Sequencing Lab. He resides in Rochester, MN with his lovely wife Clara and a crew of rescue dogs. May we all be the person our dog thinks we are! Join Roo in helping spread the important message of dog adoption with each purchase!